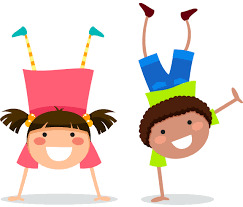 On Tuesday we have a Circuit Training Club from 3.15pm to 4.15pm for children in years 1-6. 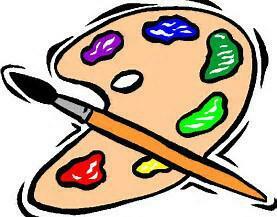 On Thursday from 3.15 - 4.15, Mrs Morris runs an after school Art Club for years 1 - 3. 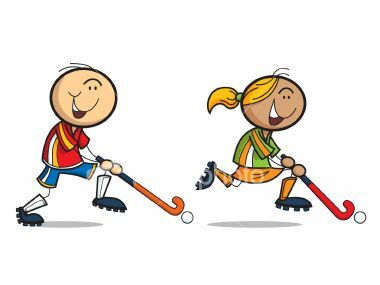 Our Hockey Club is on Thursday from 3.15 - 4.15 and is available for years 1 - 6.